Are you a business owner in Marbella? Promote your business 365 days a year with the #1 Guide to Marbella. 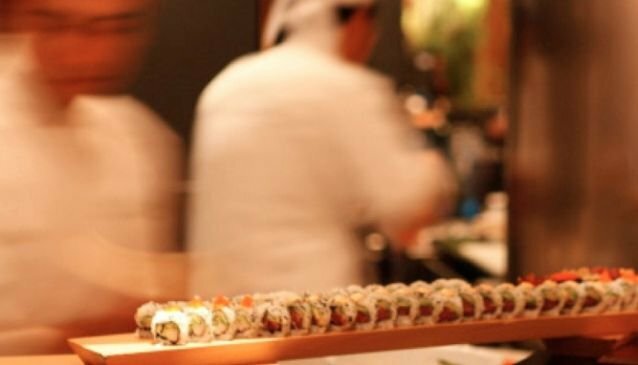 Part of the Gran Melia Don Pepe Hotel, Tahini is a fantastic sushi bar and restaurant, bringing you all of your Japanese favourites to Marbella! Open every day for lunch and dinner, enjoy the stunning views of the Mediterranean as you indulge on their beautiful cuisine. This really is a special place, and you can tell because of the care and attention brought the every dish; using the freshest ingredients with the most flavour, and presenting them in fantastical ways. And they have a brilliant Tahini takeaway service too, so you can enjoy all your favourite Japanese dishes from the comfort of your own home, villa or apartment. TIBU Rooftop restaurant is located within the Nightclub Tibu Banus serving an elaborate menu of International Cuisine to suit most palattes and appetites. Posidonia is a Mediterranean style Restaurant & Bar with touches of Italian and Asian cuisine that also offers some spectacular live entertainment.